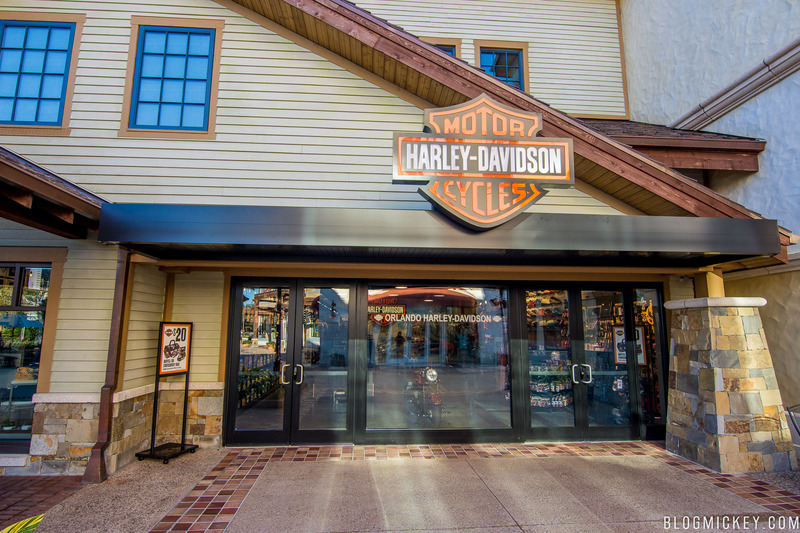 Harley-Davidson has a new home at Disney Springs. 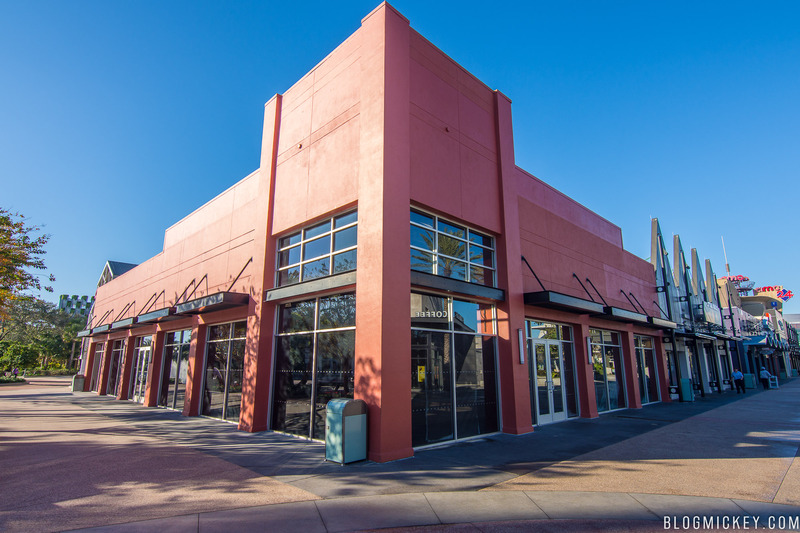 Vacating the long-standing venue in the West Side, Harley-Davidson now resides in Town Center, between Amorettes Patisserie and The Polite Pig. A look at the old venue. This was a large space with some prime real estate near the Orange Garage. Disney has yet to announce who will fill the vacancy. 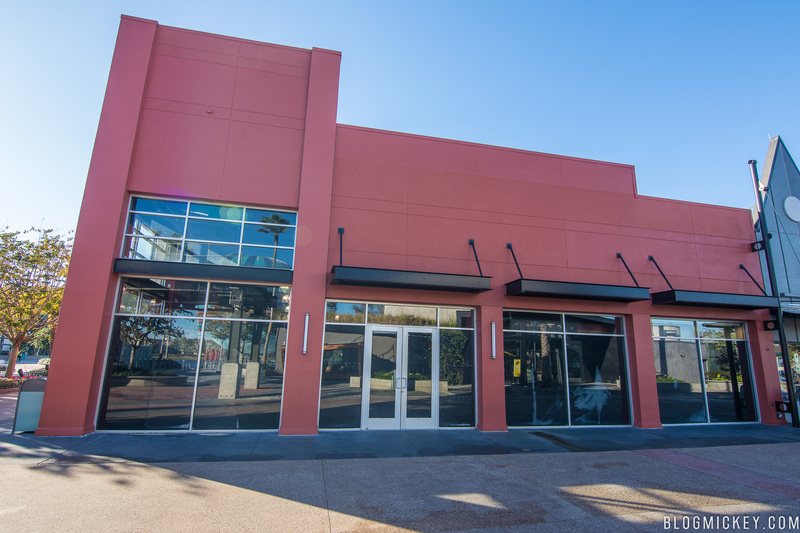 Harley-Davidson now resides in a space originally intended for Oakley. Oakley moved to the old Apex store once Apex moved out. Here’s a look at the new storefront for Harley-Davidson. 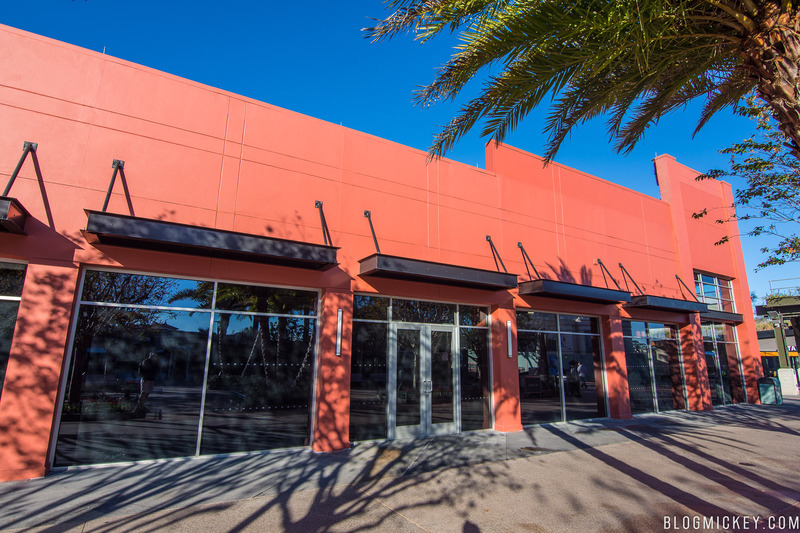 We’re very interested in who will take Harley-Davidson’s old spot and will be sure to keep you updated once an official announcement is made.